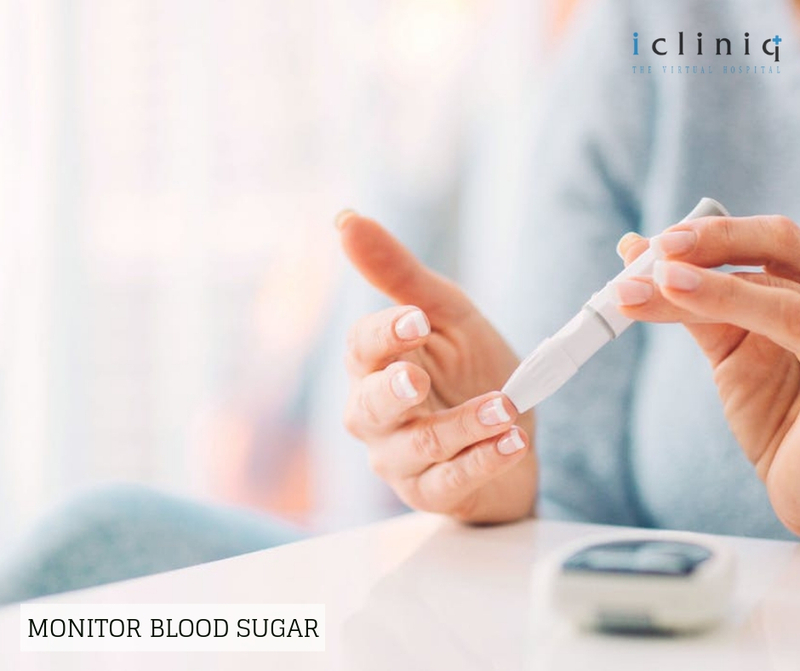 The excess body fat stored particularly around the abdomen can lead to type two diabetes, by increasing the body’s resistance to hormonal insulin. 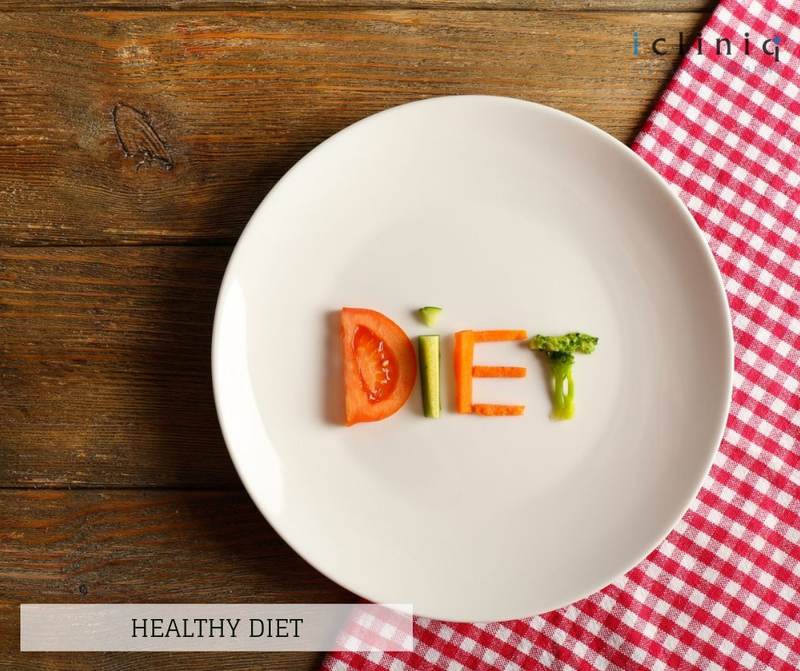 Make healthier choices when it comes to your diet. 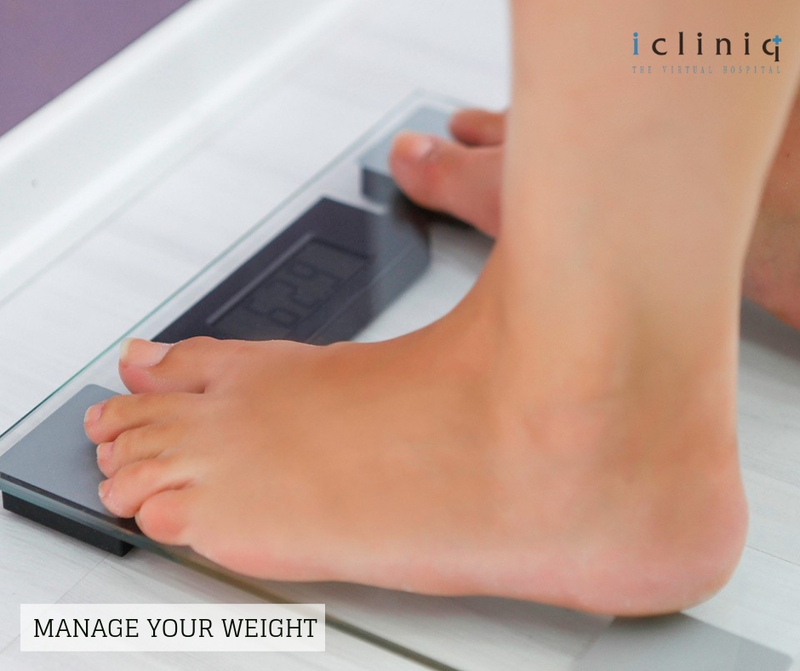 Speak with your dietitian and understand what is necessary in your diet and what is not. Limit take away food and make sure you eat fresh and healthy food. 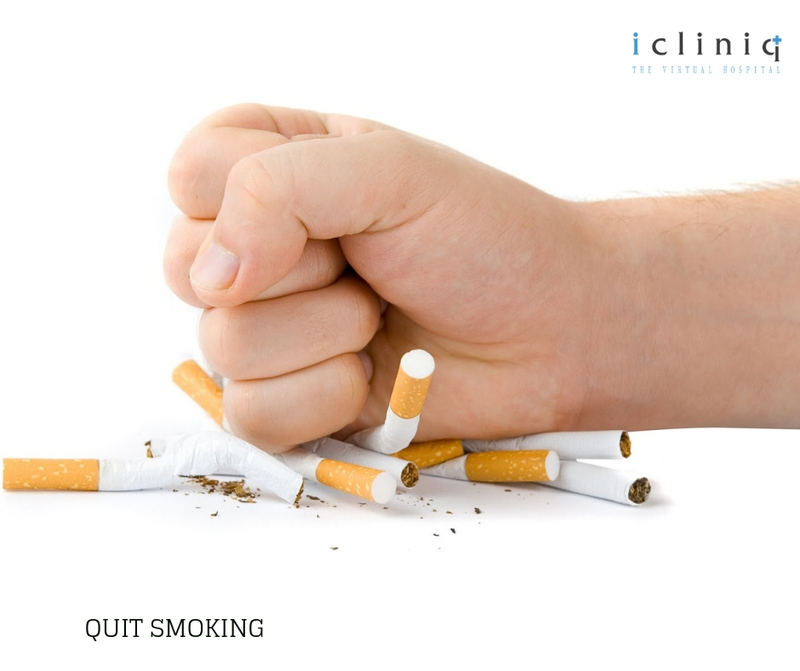 Smoking increases the risk of diabetes by two times. 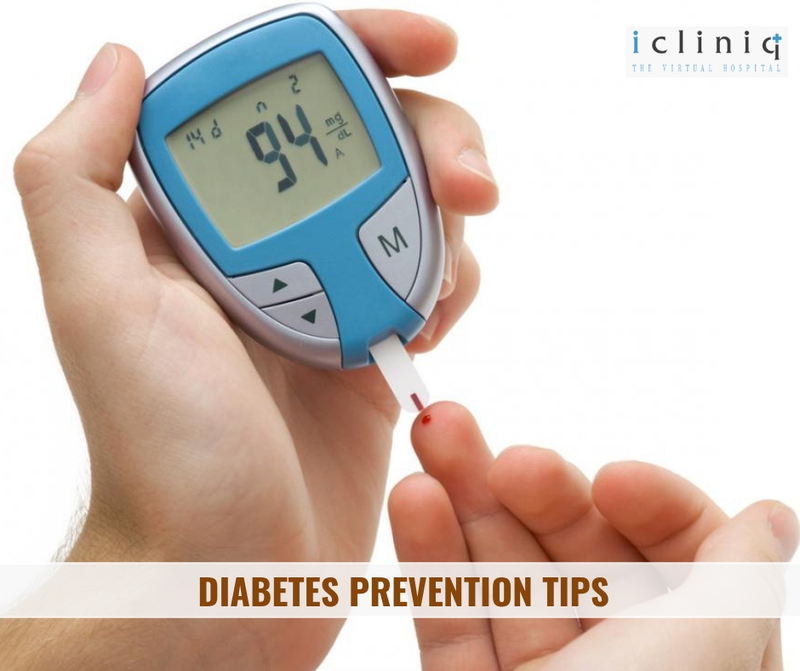 Increased levels of stress gets in the way of managing your diabetes. Figure out the root of stress in your life. 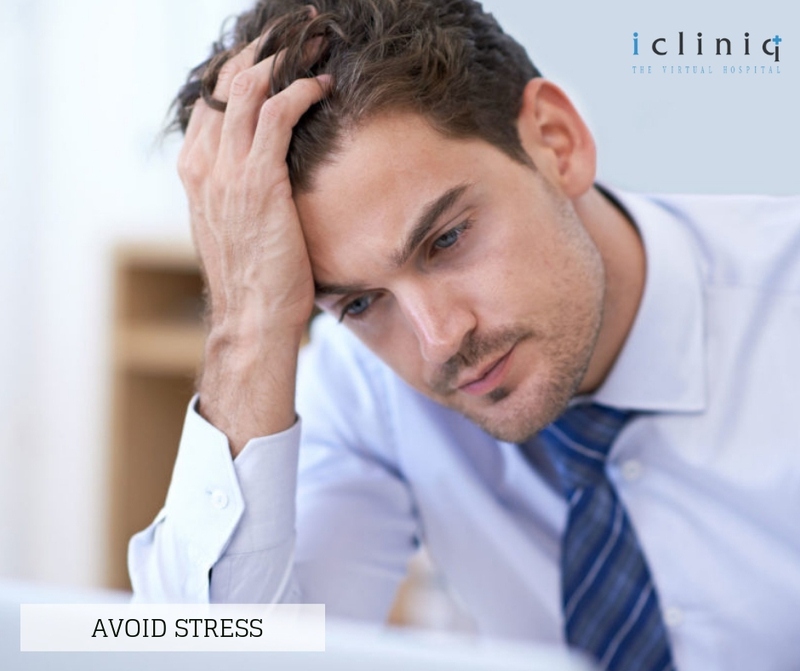 Educate yourself as to how you can manage stress in your daily routine. Early morning once you wake-up. Before or after your meal. Before or after your workout. whenever you feel your body is not right. 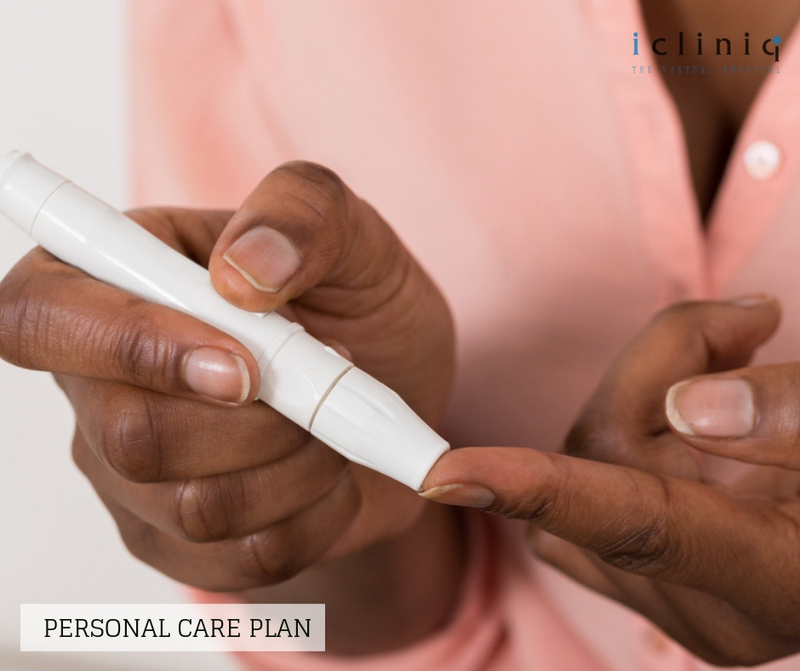 Have a Personal Care Plan. Speak with your doctor and design a care plan specifically for you. Know your drugs and their implications if any. Make a list of your daily targets. Have specific goals and achieve them. 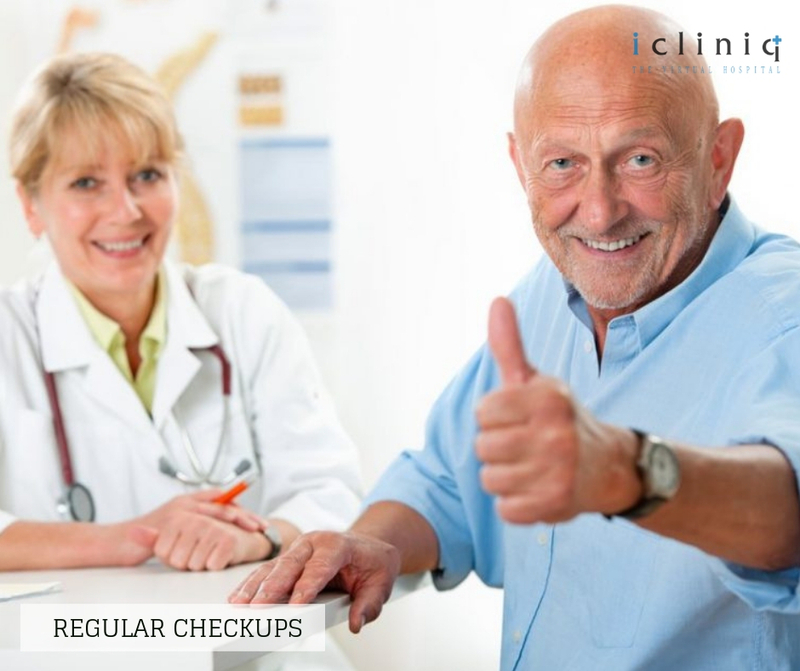 Visit your doctor regularly and be updated on your condition. 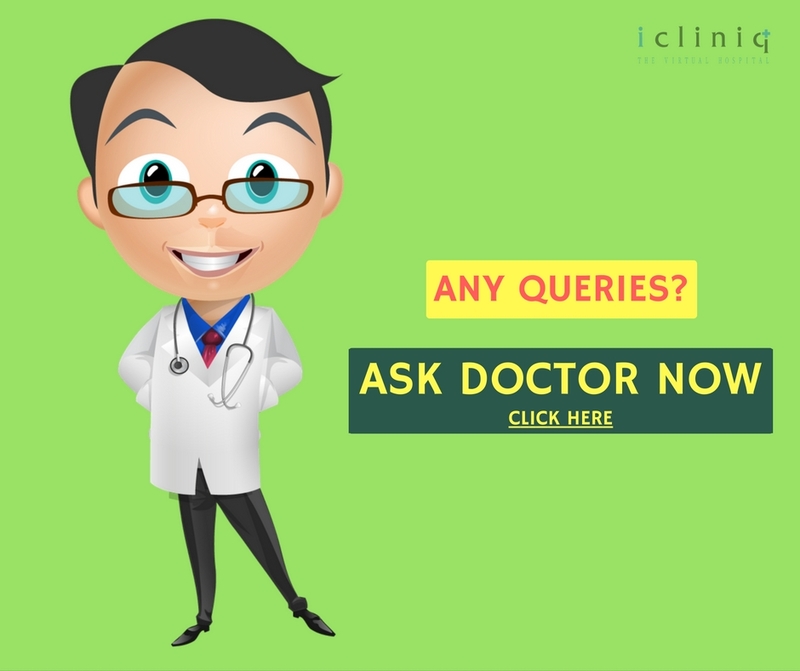 Make a list of specific questions you to ask your get them answered. Plan your targets before next visit.